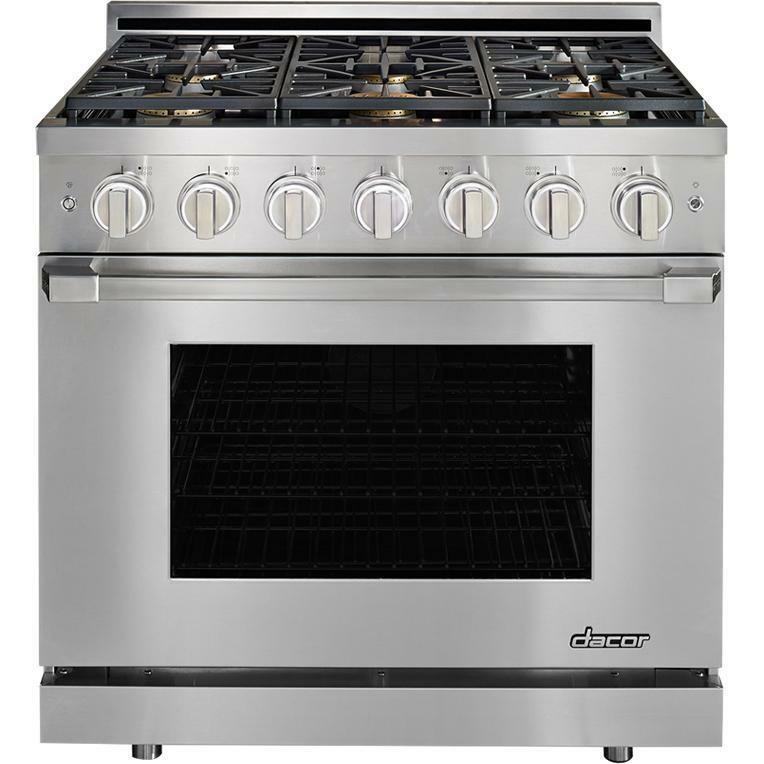 This Dacor ColorMatch™ 36-inch freestanding gas range features a self-cleaning oven, Perma-Flame™, 6 sealed burners, three-part convection system and Illumina™ knobs. 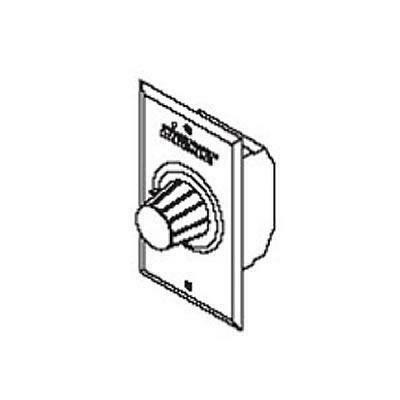 Shown in stainless steel. 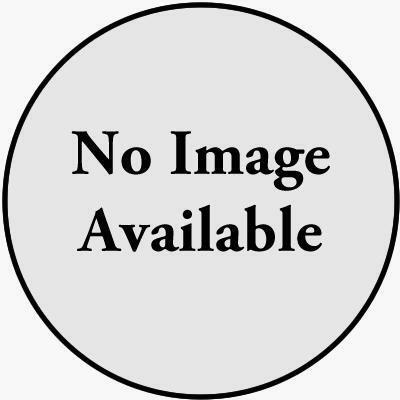 Capacity (cu. 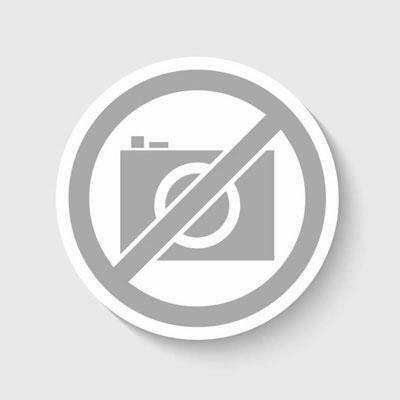 ft.): 5.2 cu. 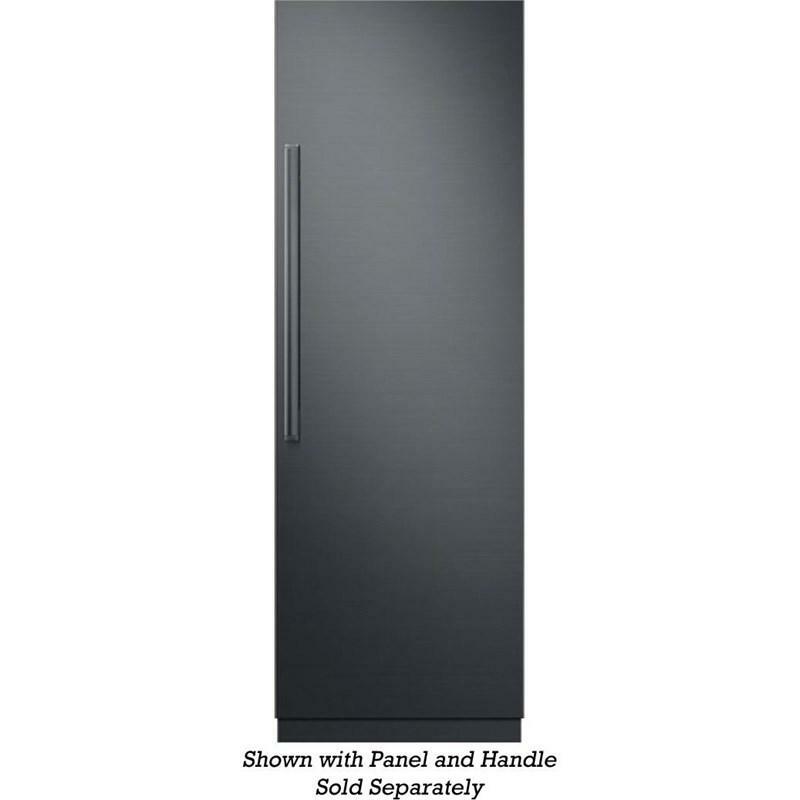 ft.
Dacor Modernist panel-ready all refrigerator column. This refrigerator features 3DLighting™, SteelCool™ stainless steel interior, a FreshZone™ drawer and iQ RemoteView™ cameras (Wi-Fi). 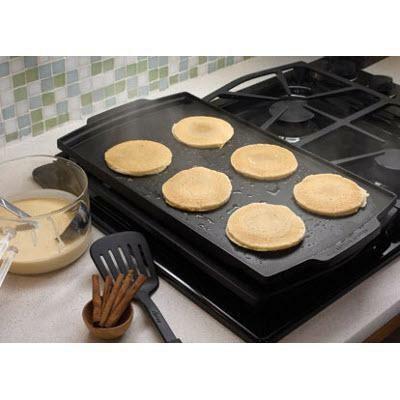 Features: Made of cast aluminum, they feature a superior nonstick finish that is durable, scratch resistant, and easy to clean. 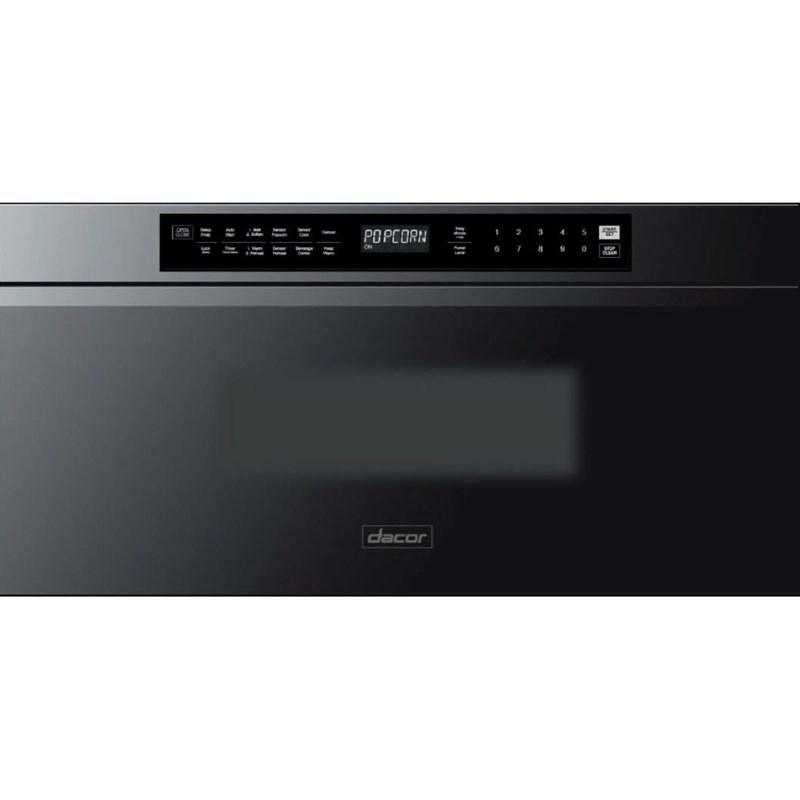 Dacor 42” four-door Pro Silver stainless steel kit. 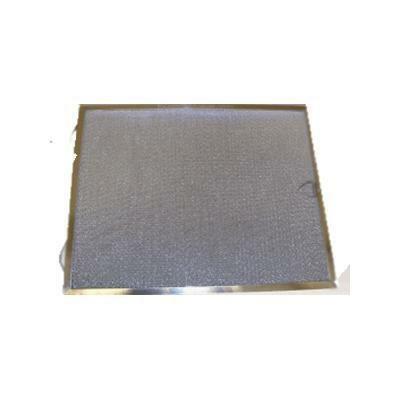 Dacor mesh filter, for use with Distinctive and Renaissance 48”, 36” and 30” Pro range wall hoods. 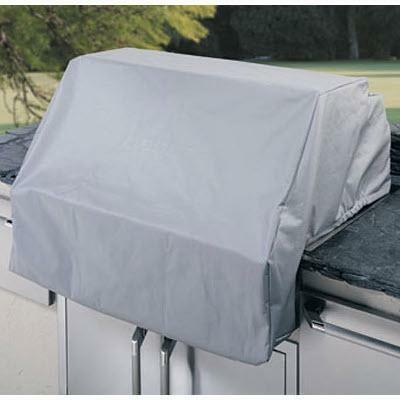 Protect and weather guard your Dacor Outdoor Grill with our heavy-duty vinyl covers. 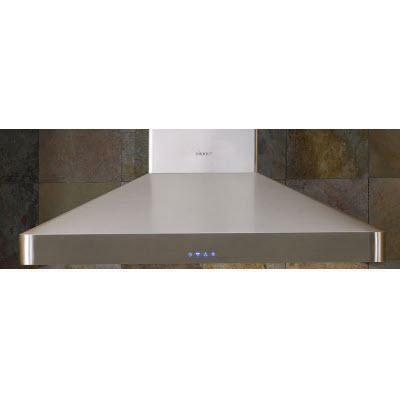 They feature a silk-screened Dacor logo and scartch-resistant felt lining. 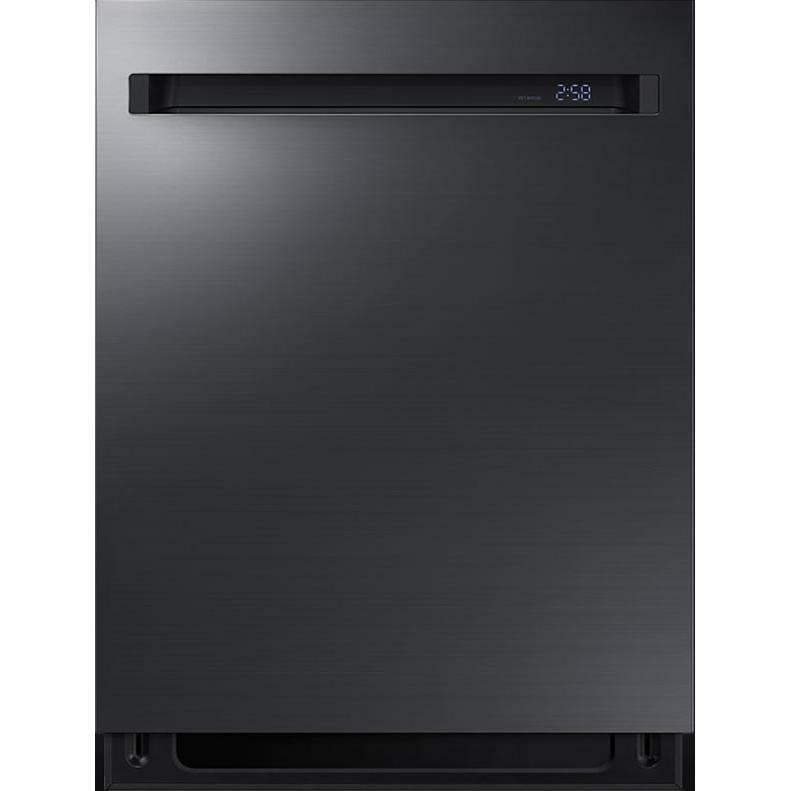 Additional Information: Designed for use with the Distinctive Microwave in Stainless Steel (DMW2420S), positioned over Distinctive 27" Wall Ovens (model DTO); and Renaissance 27" Epicure and Millennia Warming Drawers for a built-in.